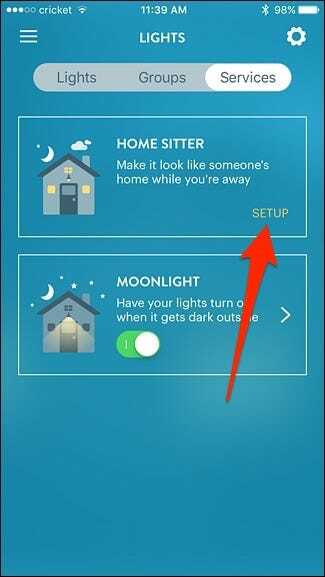 While you can put your smart lights on a schedule when you go on vacation, it’s actually better to have them turn on and off randomly, to accurately simulate someone being home. 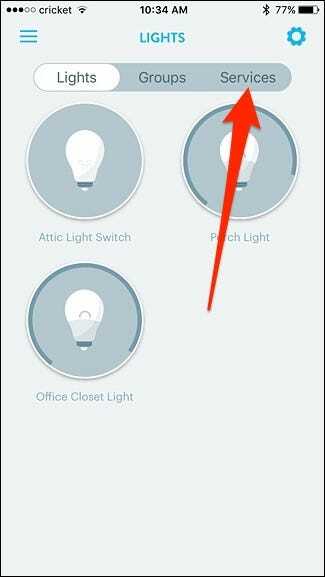 Here’s how to do that in the Wink app with your smart lights. 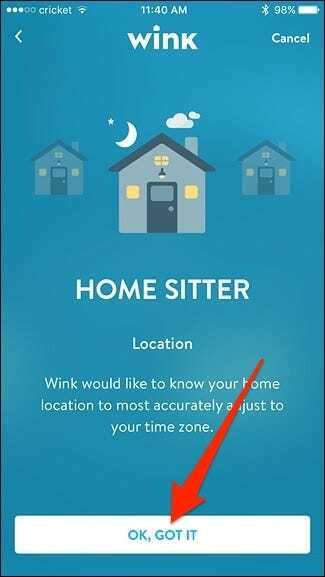 A newer feature in the Wink app—named “Home Sitter”—allows you to do just this. 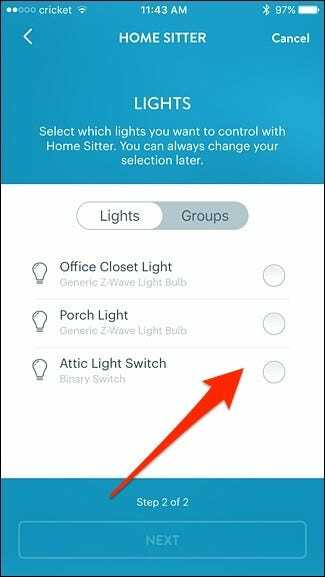 It’s very similar to Philips Hue’s “presence mimicking” feature that was just taken out of beta and introduced in a recent app update. To start off, open the Wink app, and then tap the menu button in the top-left corner of the screen. Next, tap the “Lights + Power” option. Select the “Services” tab at the top. 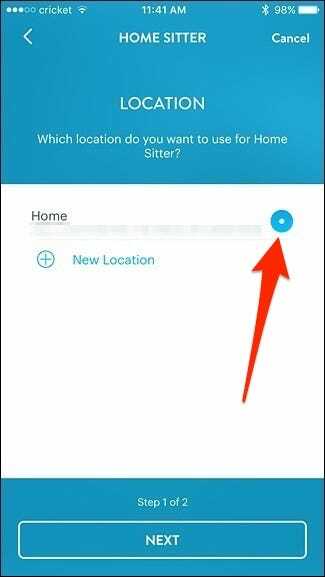 In the “Home Sitter” section, tap the “Setup” option. 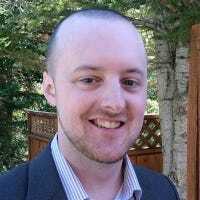 Swipe to the left and go through the quick introduction about the feature. Next, tap the “Get Started” button. At the bottom, tap the “Ok, Got It” button. On the next screen, you’ll select your location. 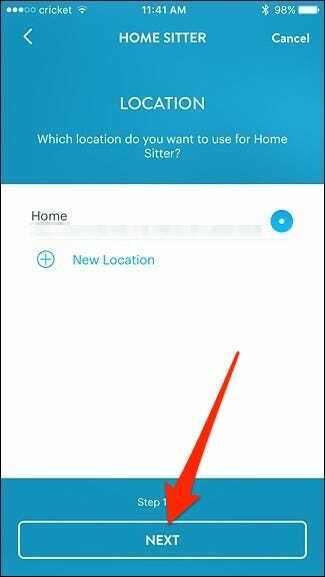 You likely already have your location entered into Wink, so just make sure the radio button is selected for your address. 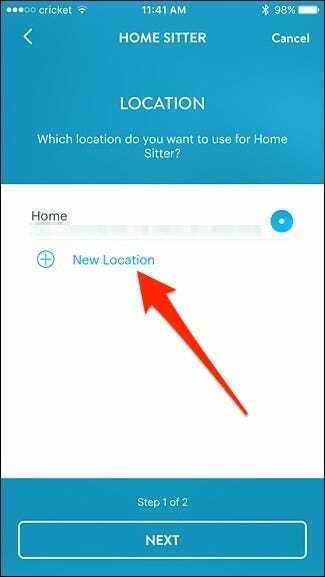 If you don’t have a location already set up, tap “New Location” and enter your address. 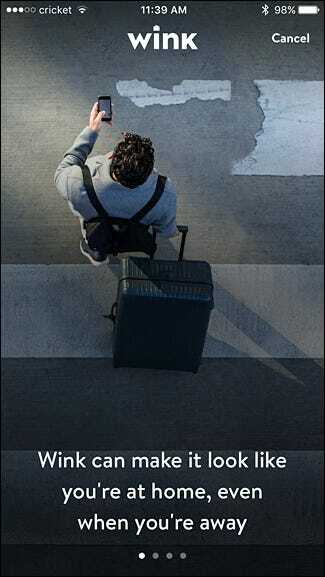 Hit “Next” at the bottom when you have a location selected and ready to go. Select which lights you want to include. More than likely, you’ll want to include at least most of your lights in your house. 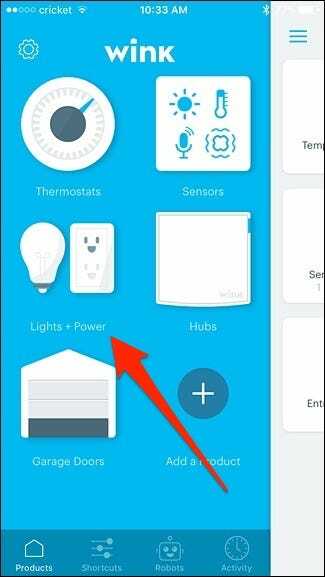 Select all the lights you want to control, and then hit the “Next” button. 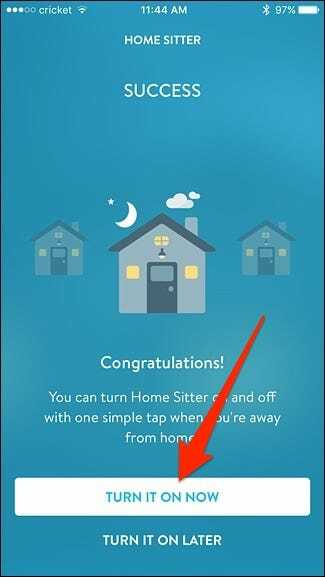 On the next screen, tap “Turn It On Now” to officially enable Home Sitter. 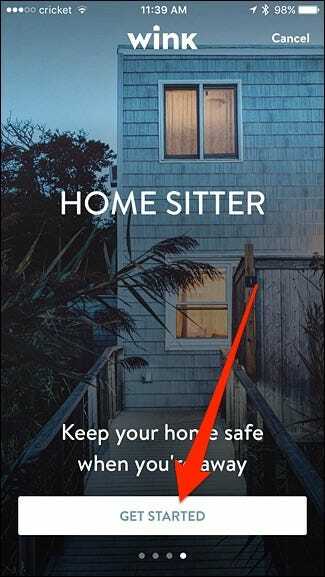 The only real downside to Home Sitter is that you can’t set specific time windows during which you want your lights to turn on and off randomly. 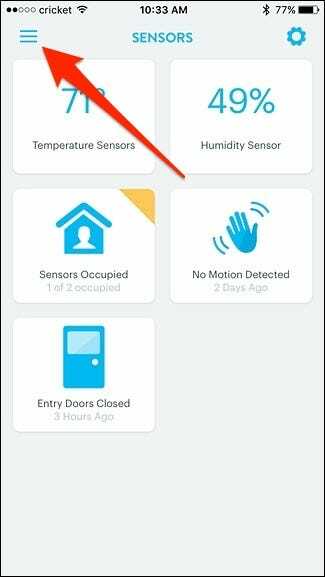 However, Wink does claim that the feature won’t turn your lights on at weird times, like during broad daylight or at three in the morning, when you’d probably be sleeping.